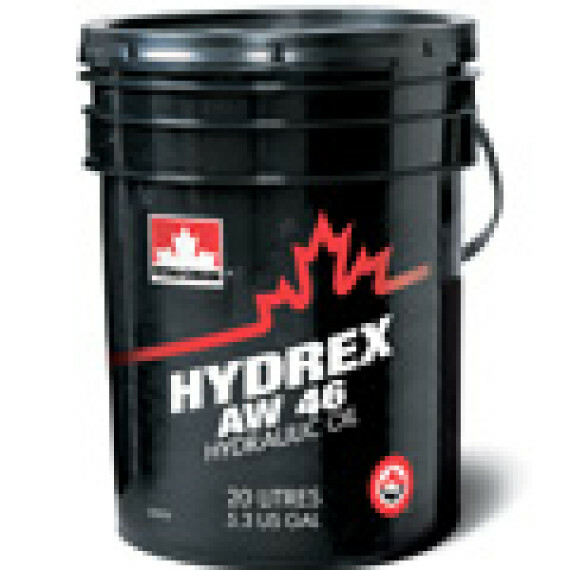 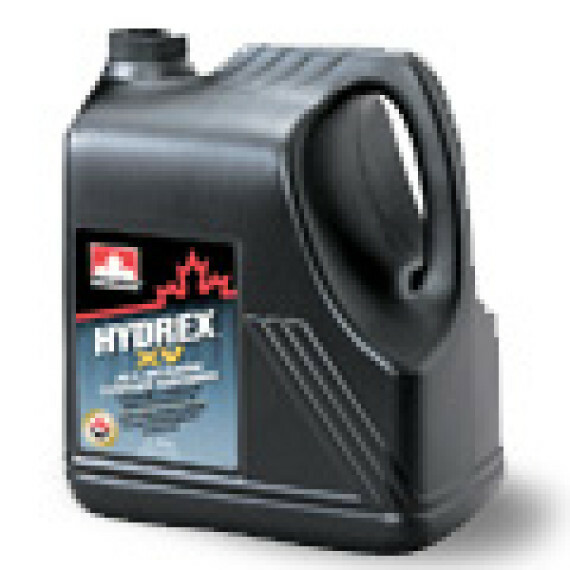 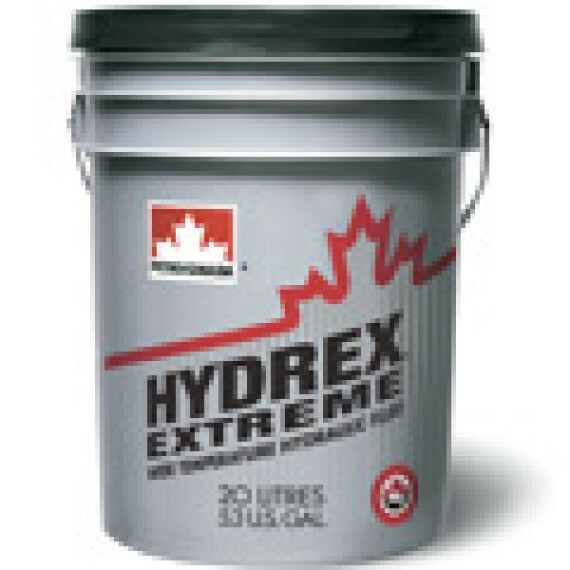 Petro-Canada’s premium lines of hydraulic fluids are engineered to resist thermal and oxidative breakdown, provide extended drain intervals, and protect against equipment wear. 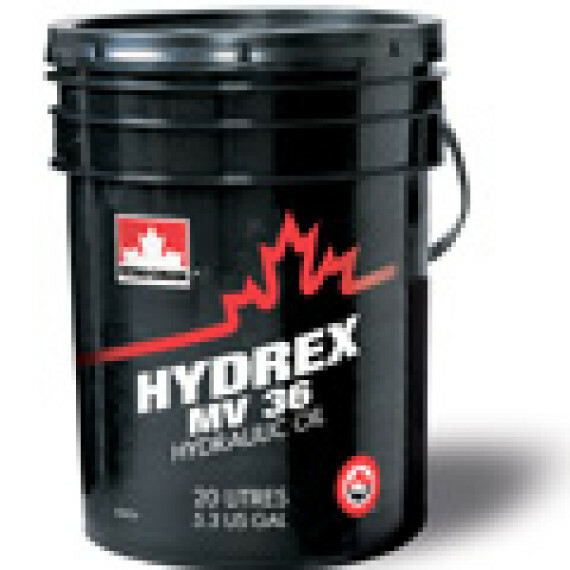 They minimize sludge and varnish deposits for smoother equipment performance and reduced maintenance. 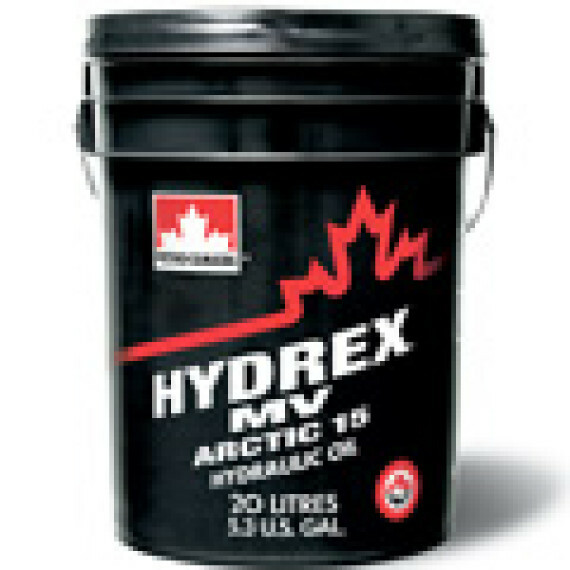 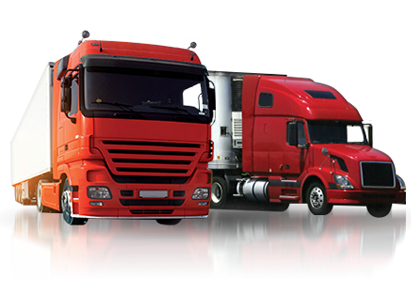 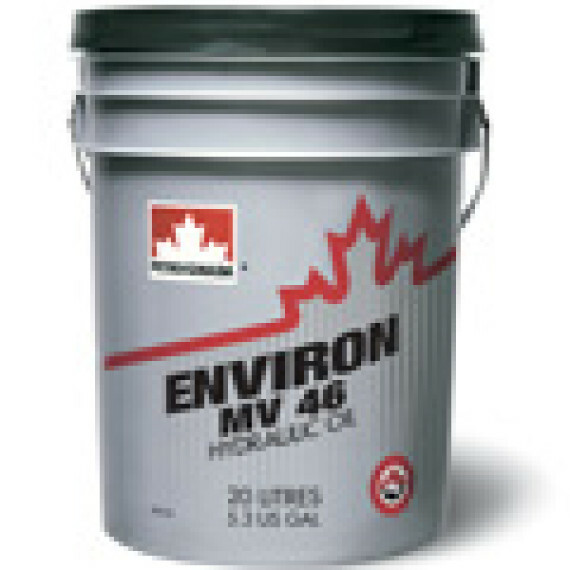 Our hydraulic fluids perform year-round in wide temperature ranges, and we also have a line of hydraulic fluids specially formulated for operations working in environmentally-sensitive areas.